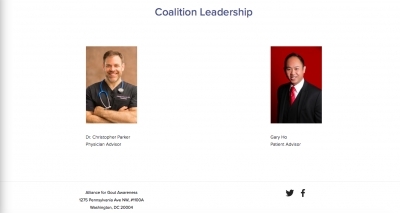 Physician, Rheumatologist, and a Professional Speaker as an Educator to Other Physicians. 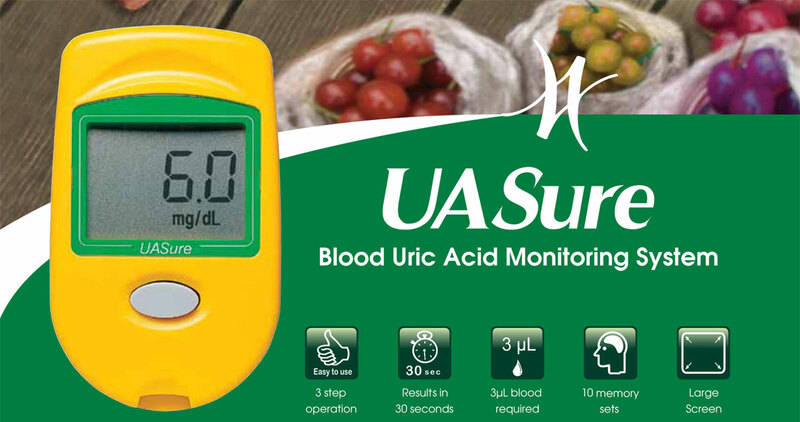 Dr. Parker is always described by those who know him well as “intensity plus” in any of his endeavors. As medical school valedictorian, he was asked if he thought he was the smartest in his class. He said, “For sure I was far from that! But I knew nobody could work as hard as I was willing to work. I achieved that from effort, not IQ.” He brings to bare the same intensity to teaching and athletics. He was selected as “Teacher of the Year” twice by medical residents and interns. He has also earned many accolades as an athlete, including National Powerlifting Champion, National Record Holder in the Squat, Collegiate All-American in Powerlifting and recently earning his Black Belt in Taekwondo. 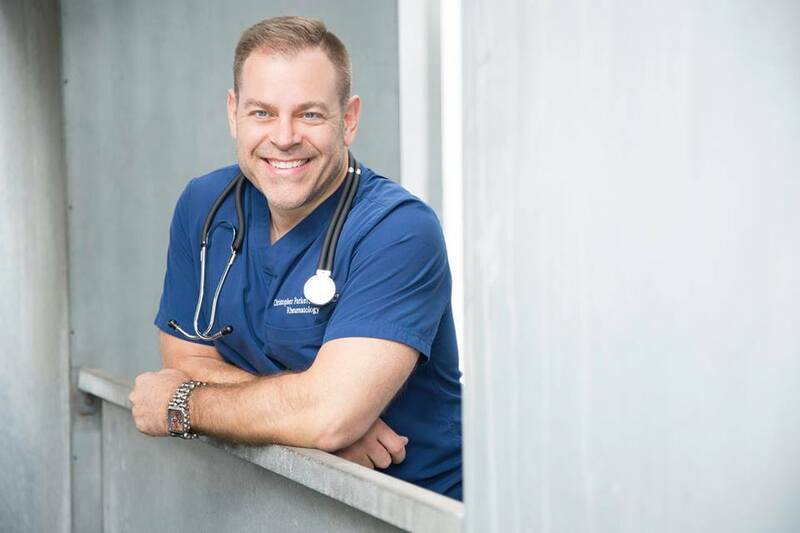 Bringing together his roles as doctor, teacher and athlete, he believes he was put on earth to minimize suffering and improve quality of life. Dr. Parker is Chief of Rheumatology at Austin Diagnostic Clinic. As a consultant, he helps other doctors with diagnostic questions, helps with management and coordination of care for patients. Dr. Parker has always believed that if you can’t teach what you know, you are not really fluent in the material. He honed his medical teaching skills in the military resulting in being voted “Teacher of the Year” two times. Such a blessing to have found a doctor who shows compassion in his practice, likes to cover all bases and get to the bottom of things. He took his time with me and showed much concern for how I was feeling and asked all the right questions. I’ve had two other rheumatologists and neither came not even close to how good this Dr Parker’so attentiveness was! I actually feel hopeful that I will be in good care, receive the right kind of treatment, not be playing the guessing game and get this body feeling good! Christopher Parker is extremely knowledgeable, kind, understanding, and treats his patients with respect. He always provides options and is never rude or arrogant if I prefer not to take a particular medication or recommendation. He helps me thoughtfully consider different treatment options including pros and cons of each option. I cannot say enough good things about him. He has been my doctor for years and I hope he never retires. 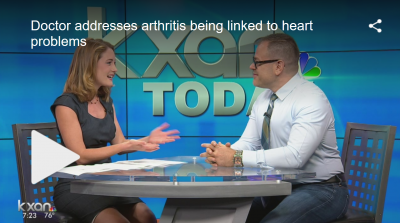 Could arthritis be linked to heart problems? 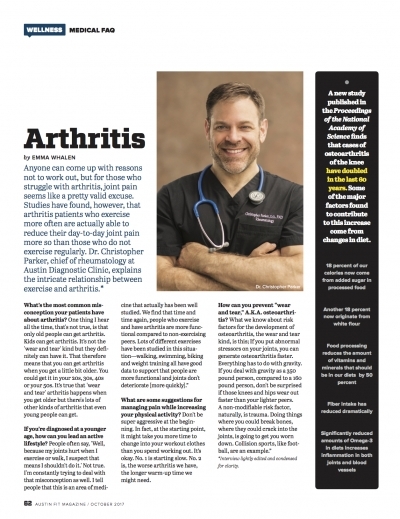 Dr. Christopher Parker with Austin Diagnostic Clinic answers that question. 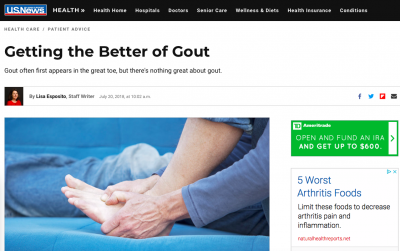 I'm happy to contribute to U.S. News regarding how to best manage Gout. 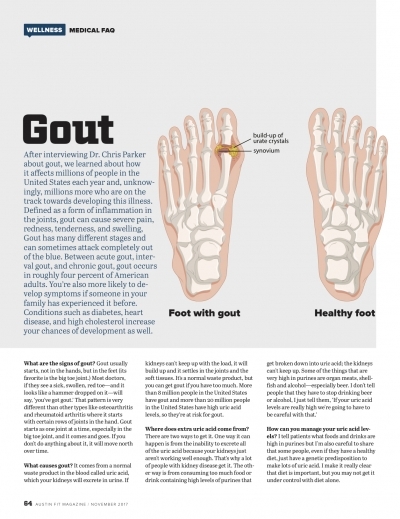 Check out the article by clicking here!